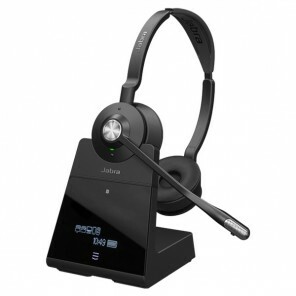 The Jabra Engage 75 Mono is a new class of professional DECT wireless headphones designed to be the most powerful in the world. 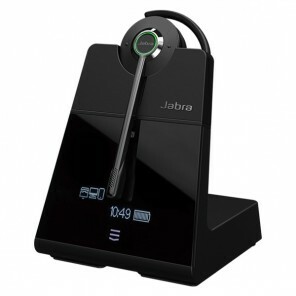 It offers superior wireless connectivity with a range of up to 150 meters and allows three times as many users in the same space without losing connection quality. 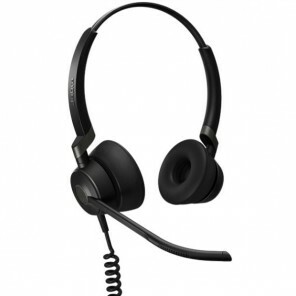 In addition, it guarantees clear calls and improves the customer experience thanks to the microphone with advanced noise-cancelling and improved headphones that allow you to enjoy clear calls even in noisy offices. Meet the requirements of Skype for Business for open offices. With the long autonomy of up to 13 hours in use, you can have longer conversations with fewer interruptions and thus increase your productivity. The busy light that works as a do not disturb signal for your companions will also help you to concentrate more on your calls without being interrupted. The new Engage 75 offers greater availability for calls, since you can connect up to five devices at the same time, which improves the ability of your equipment for your customers. 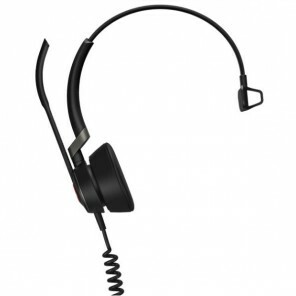 It can connect to 2 USB, 2 Bluetooth devices and an analogue desk phone. Designed for small spaces, the base of the Engage 75 is compact and elegant, offering an intuitive touchscreen screen to control calls and the device features.